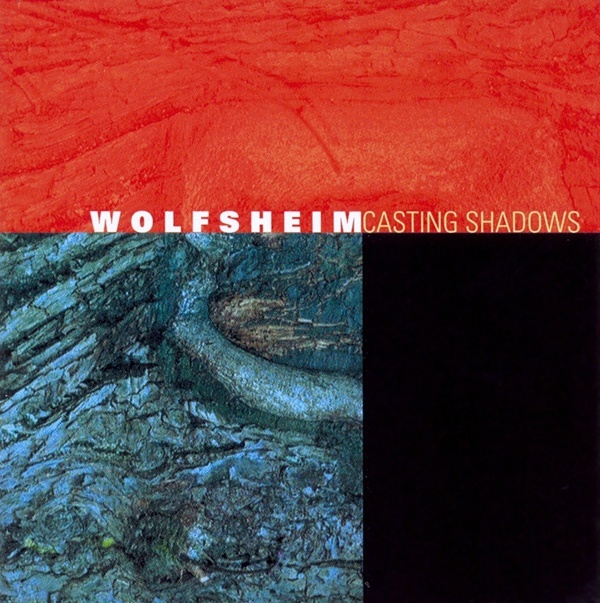 Wolfsheim has once again returned to the spotlight in 2003 with their much-anticipated follow-up, "Casting Shadows." Wolfsheim blends retro-synth-pop with electro to create an elaborate concoction of emotions and feelings. "Casting Shadows" is an aural delight thanks to the excellent production from Axel Breitung (Echo award winning Best National Producer 2001), Peter Heppner's unmistakable vocals, and Marcus Reinhardt's innovative musical sequences. The soundtrack to a lifetime, Wolfsheim's "Casting Shadows" will capture the hearts of generations to come. On Metropolis.